Here are some cool tie dye pinnies going out to our neighbors in Glen Burnie Maryland. Best wishes to the Knights Field hockey team on the upcoming season. Thanks for the order. It is amazing that you never really realize how many field hockey teams there are in the world until you see the number of field hockey pinnies orders we get on a daily basis. What I like the most about this special bunch of sports enthusiasts is that there is nothing plain about field hockey players. The designs are always full of colors and very creative. 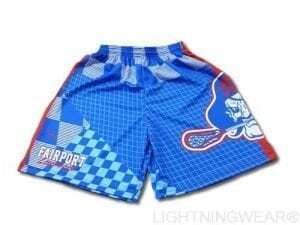 Dye sublimation lets you put whatever color print pattern logo text or design right in to the fabric of the jersey. So instead of worrying about the name or number peeling or washing out, you now have a permanently dyed garment that will last probably more than most careers. 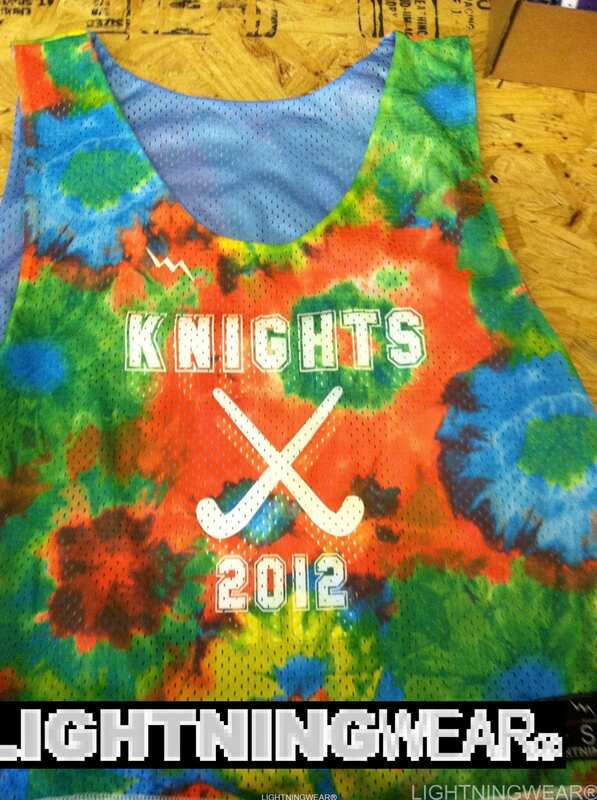 Call us today to inquire about your Knights pinnies or sublimated field hockey jerseys order.